THE search continues for a 17-year-old student and his cousin who were kidnapped at sea a week ago, and a ransom of US$40,000 demanded for their safe return. 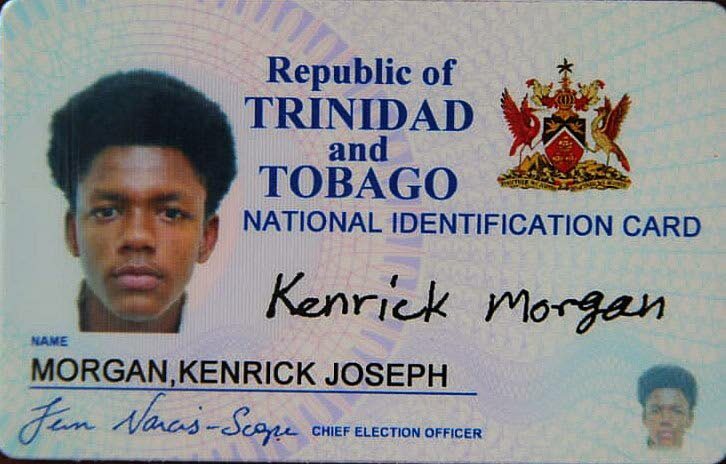 Up to late Sunday, the Coast Guard were searching for Kenrick Morgan, a form five student of Moruga Secondary School, and his cousin, Kendell Singh, 24, but they again returned empty-handed. A week ago, the families were contacted by a Spanish-speaking man who said if the money was not paid within a week, the student and his cousin would be killed. A photograph of a man holding a gun to the heads of the cousins was sent to the families. The kidnappers last contacted the families when the ransom was demanded. Police said the two were last seen fishing in the sea off Gran Chemin, Moruga on January 12. Relatives are still praying the cousins are alive and safe. Anti-Kidnapping Unit and Moruga police are investigating. Reply to "Search continues for kidnapped student and cousin"